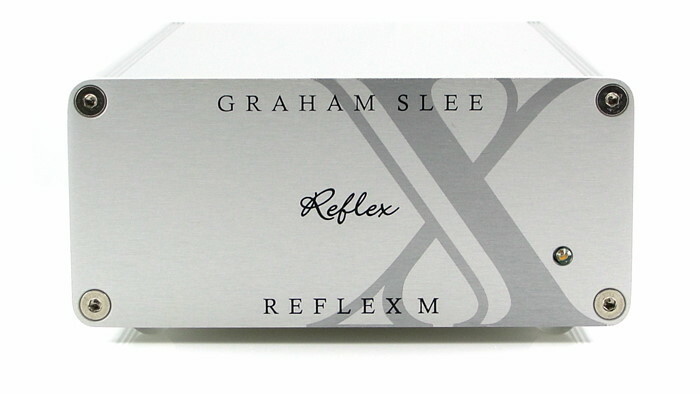 The Reflex M phono preamp will deliver a masterful performance from your vinyl records. Not only that, but it will give you a convincing and stable stereo sound stage with a sense of height and depth as well as horizontal positioning. Made for high output cartridges in the region of 1.6 - 9.2 mV (MM; HOMC; MI), it can also be partnered with our Elevator EXP step-up amplifier , with which it makes an excellent phono preamp combo suitable for low-output (MC) magnetic cartridges. 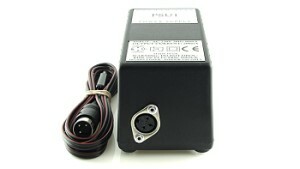 The Reflex M is available with basic power supply, or the better PSU1 power supply, and a choice of voltages and power plugs. There is also an option to have a mono switch fitted. 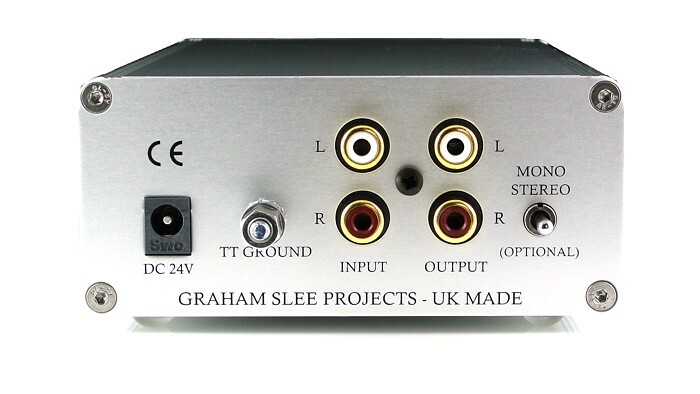 A switchable MC/MM phono preamp will give you the convenience of being able to switch between cartridge types, but it won't be able to make MM and other high output cartridges perform at their best! 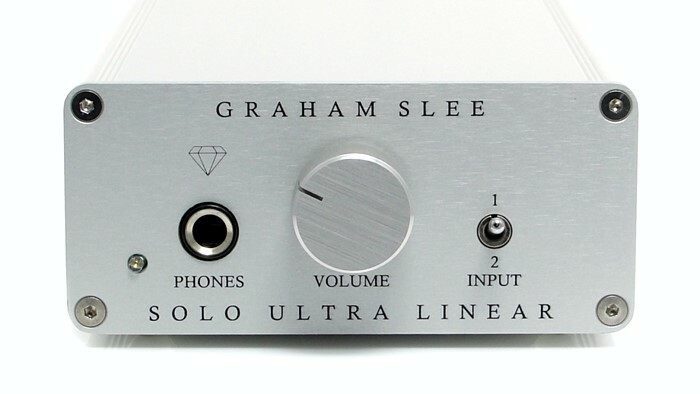 That's because its input has got to be optimized for low-output moving coil - it has to be an ultra-low noise input, and ultra-low noise inputs have low saturation voltages (that's a fact). It's OK if your music is quiet all the way, but music is dynamic and hits transient peaks. Recording desk PPM meters red-line at +8dB (2.5 times the signal), but in reality the signal overshoots to nearer +14dB which is 5 times bigger. Add the fact that magnetic cartridge output voltage rises in proportion to frequency (they all do), and clearly-audible highs are going to be +10dB higher than the cartridge's official 1kHz output rating. 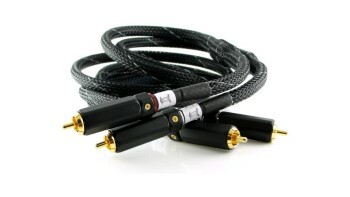 With peak added-on the input is called on to accept nearly 80mV for the average 5mV output cartridge. The low-output MC optimized input can only handle a quarter of that, after which it saturates, so for most transient highs right at our most sensitive hearing frequencies the result is quite unpleasant. The sound is described as "grain" or "vinyl-burn" and sets you on edge through every loud and busy passage. The solution is the Reflex M - it's dedicated to high output cartridges. It proves you don't have to resort to low-output MC to get the best sounds. The Reflex M won't give you premature saturation! 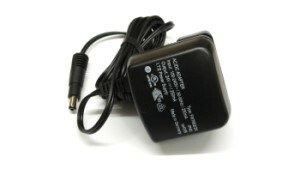 Its input is optimized for high output cartridges so it won't hit the stops no matter how hot the signal. 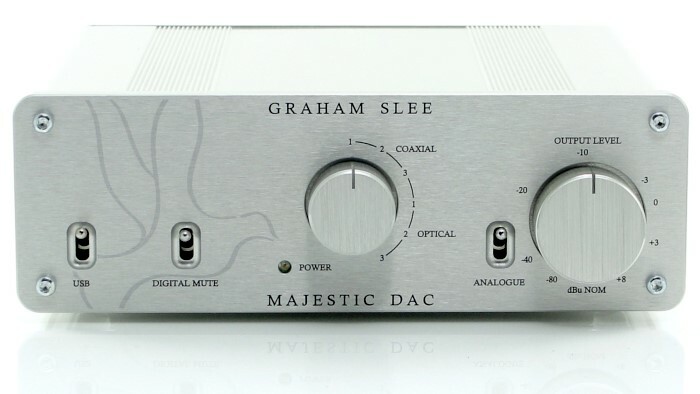 Plus it has lightning reflexes — that's why we call it the Reflex M — its slew rate which determines its tempo performance and superbly precise stereo imaging, is far higher and is purely natural compared to a switchable MC/MM phono preamp. You will hear just what a high-output cartridge is capable of and believe us, you'll need a really special low-output MC to be able to match it. But if you did eventually decide to try low-output MC you can keep the lightning reflexes of the Reflex M and put our Elevator EXP ahead of it. The pairing make an incredible MC partnership capable of extracting the best from the best of MCs. Conventional (or low-output) moving coil cartridges output around one tenth of those of 'MM sensitivity'. 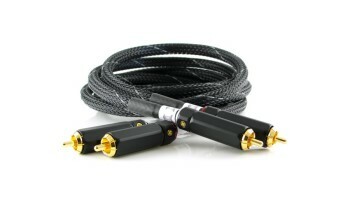 The Reflex M can be used in conjunction with a step-up transformer or even better, the Elevator EXP step-up amplifier, to allow you to use moving coil cartridges. 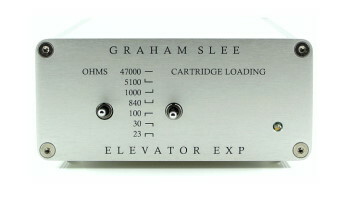 Alternatively a dedicated MC phono preamp such as the Reflex C may be used. * Source: Cambridge University Press, "The Art Of Electronics" on slew rate limitations. My Reflex M has changed from good when new to outstanding and spectacular in every way after 3 weeks... Another thought, do not upgrade your cartridge without hearing what a Reflex M can do, it will make your existing cartridge sound as good as it possibly can. And today My Reflex M finely arrived. Whooo that is good 5 hours we listen to it. Sorry for my bad spelling.